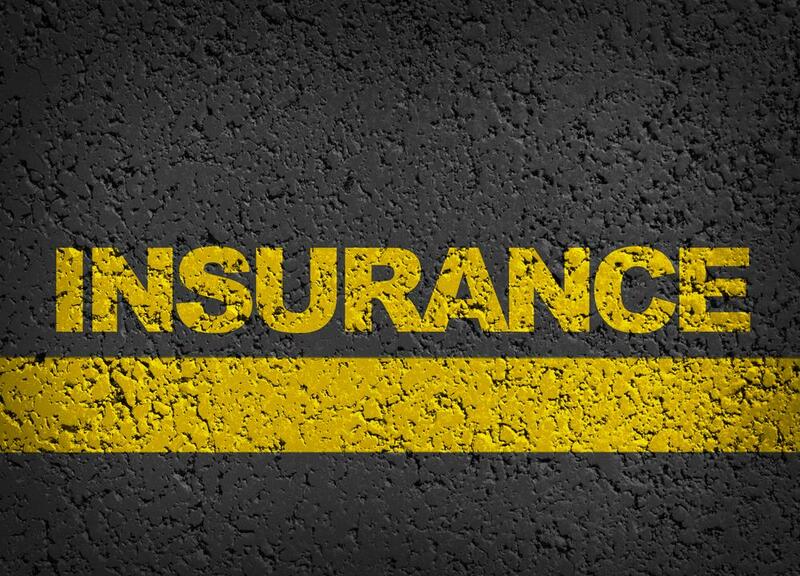 Should you bundle homeowner's and car insurance? Should you bundle homeowner’s and car insurance? When searching for homeowner’s insurance, you’ve likely encountered the option of bundled home and auto policies. Companies eager to gain more of your business will note that you can potentially save money by taking out both kinds of policies from the same provider. The question you have to ask is whether these offers make sense for your circumstances and wallet. The following are a few points to consider when debating whether to combine your bills into one. A Quadrant Information Services survey commissioned by insuranceQuotes revealed the actual amount of money saved varies from one state to another, but the good new is that there’s always some financial benefit. The average annual savings is greatest in Louisiana, at $590. The state where the gains are most muted is Vermont, at $175. Across the whole country, savings average $322 a year. Looking for savings could be an appealing prospect because insurance costs in general are rising. The Washington Post quoted data from insurance shopping site The Zebra, which found auto policies have risen more than 20 percent since 2011, and often in ways that benefit individuals who are already doing well in terms of employment, credit score and more. The Zebra found bundling is a way to extract savings from insurance providers, and that these companies give bigger discounts to homeowners than renters. When does bundling represent savings? If your family is just starting out, you may have less expensive cars and a home on the smaller side compared to what you might own in the future. In other words, your savings from bundling might be limited. That’s one reason consumer advocacy groups tend to be wary of insurance bundles: They offer more lucrative benefits to individuals with more possessions to insure and bundle. Laura Adams, a senior analyst at insuranceQuotes, told CBS News there are discounts that go beyond bundling, and that consumers should look into the possibility of locking in these alternative offers. Making the time to shop around is important, and this typically means going beyond internet browsing. Insurers tend not to list their bundled rates through online portals, though this isn’t universal. 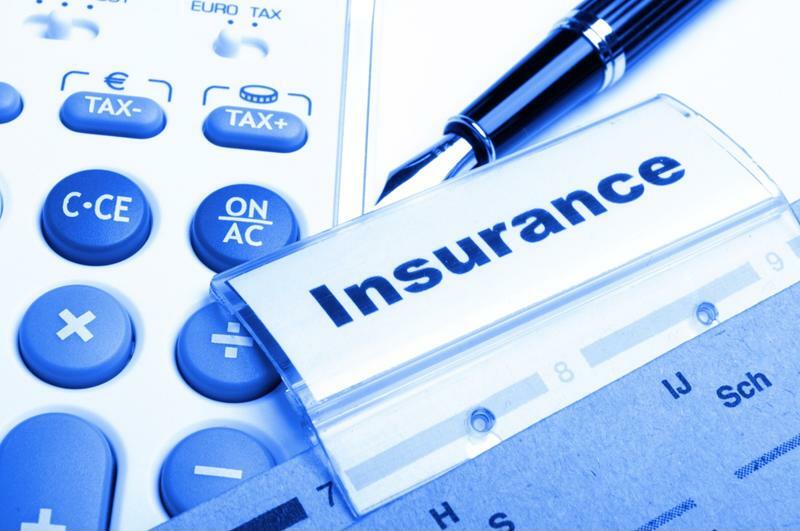 The general picture regarding shopping for both home and auto insurance, includes significant opacity and inconsistency. NerdWallet pointed out an important deciding factor in selecting whether to bundle: Since discounts on bundled homeowner’s insurance tend to be bigger than auto rate cuts, due to the larger size of those policies, the financial benefits of bundling are most pronounced when home insurance costs are high and auto rates are low. This means individuals with many extra charges on their auto policies may see disappointing returns on their bundling investments. In such a case, it could be more financially expedient to focus on finding a provider with auto savings, whether or not there’s a bundle available. There are other considerations, too – the convenience of dealing with one insurer can be a side benefit of bundling – but NerdWallet offered a reminder that this advantage goes away when a provider uses a third party for one or more of the policies in a bundle. It pays to ask this and many other questions when shopping for insurance. There’s just no substitute for doing this research. What are some hands-on revisions that will make your home more appealing to potential buyers?